Why do I have to register prior to playing online? For reasons of player protection only persons above the age of 18 are allowed to submit orders. To check your age, a short registration process is necessary. As a registered player you have additional amenities like an easy administration of your lottery tickets and a good overview of your prizes won. May I use my Lottoland Player Account with the mobile version? 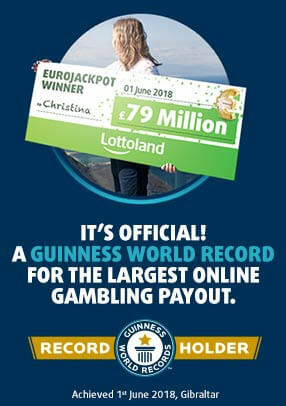 Yes, you can use your registration details from Lottoland.com with the mobile version and submit your lottery tickets with your mobile device – as well as the other way around!